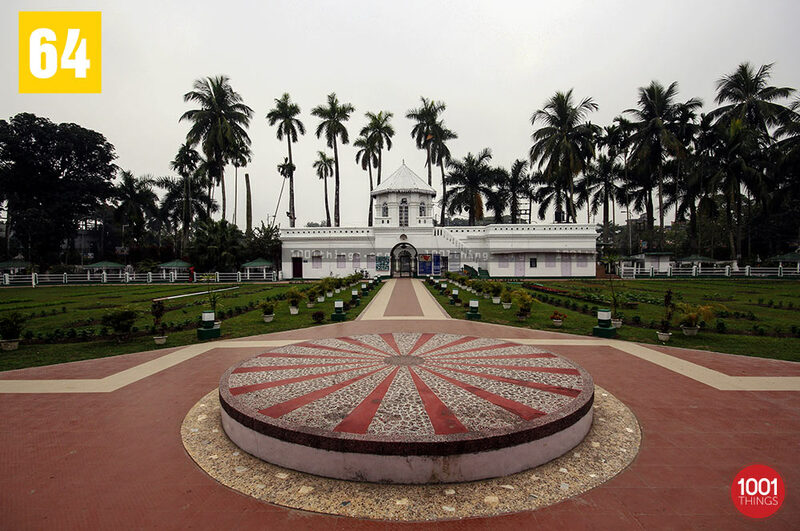 Cooch Behar was once a princely state which is now under the Jalpaiguri area of the state of West Bengal. 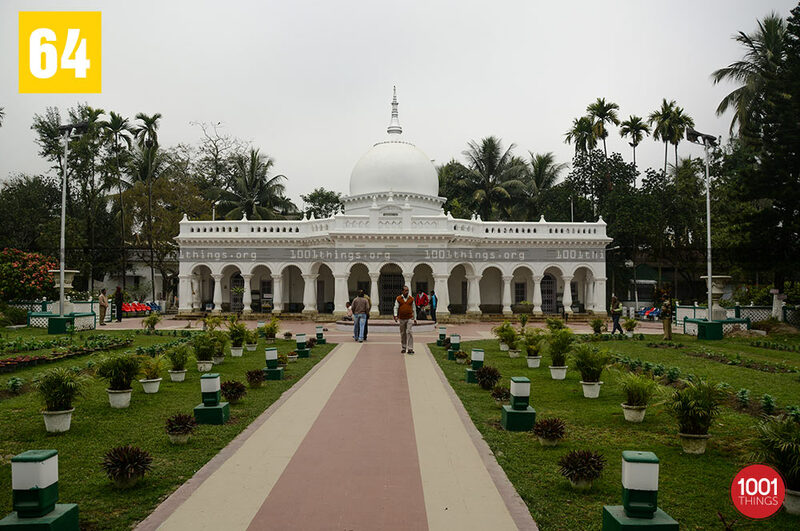 It is a part of the north-east region of the country and is close to the India-Bangladesh border on the south and the west. 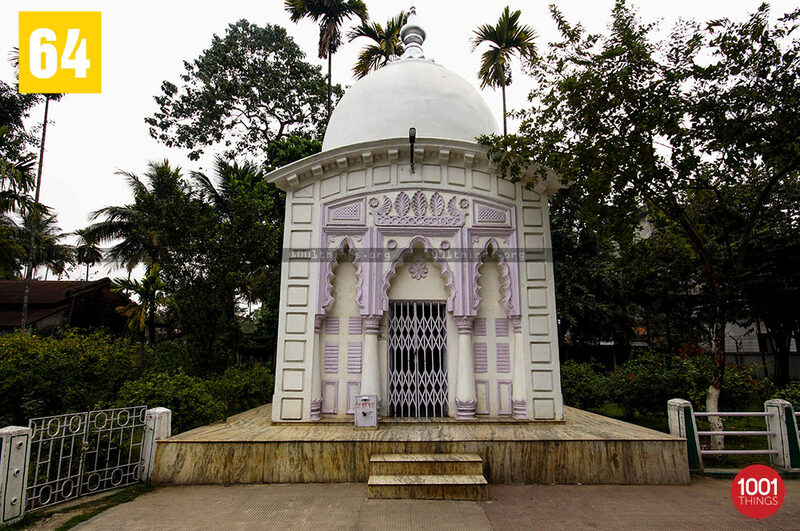 The temple is situated right in the heart of the district of Cooch Behar. 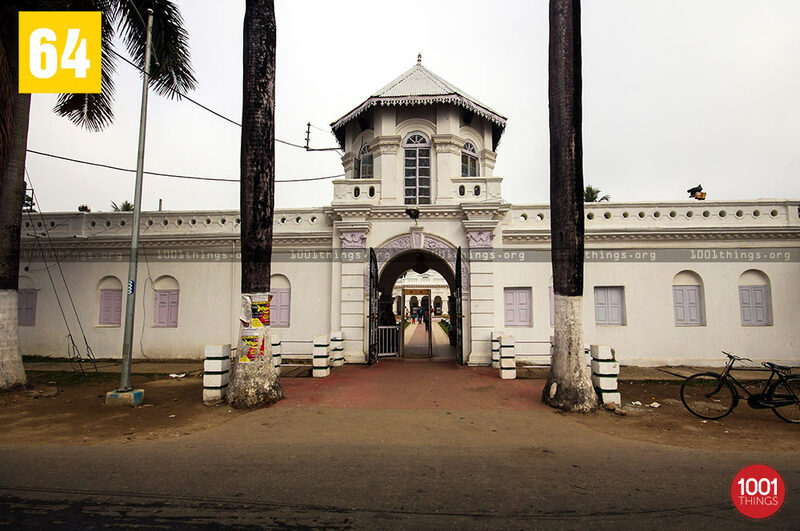 It was constructed under Maharaja Nripendra Narayan from the period 1885-1889. Rush Mela, the biggest festival in North Bengal occurs during the Rass Puja which is accompanied by the Rass Yatra festival. Cooch Behar has always been a land of temples. 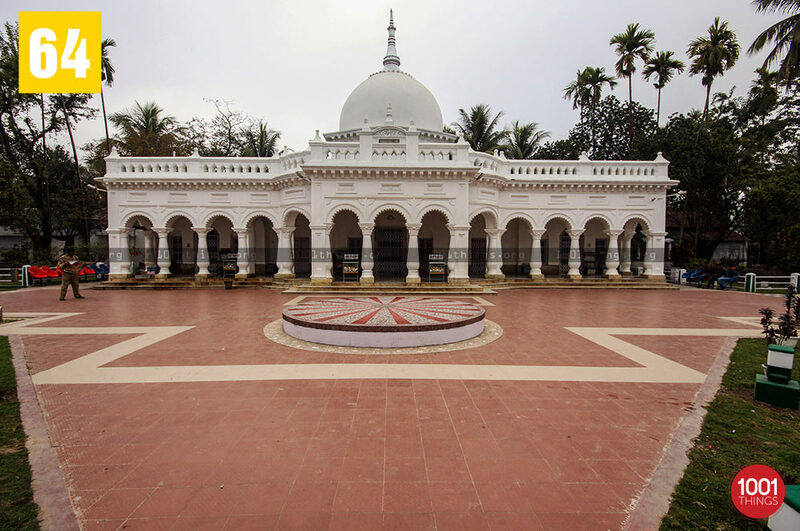 The Madan Mohan Bari (Temple) is one of the most famous temples in the region. The temple is devoted to Lord Krishna and Balaram. The deities include Lord Madan Mohan, Ma Kali, Ma Tara, Ma Bhabani and Katyayani. Seeing the Rass Mela is an image and an experience to behold for any person. It completely mesmerizes you and inculcates in you the want to come back again year after year. There are thousands of people who throng to the Mela. It is a place to visit for people who go to Cooch Behar for a trip. It will be an experience to behold and cherish throughout one’s lifetime. A must visit for any person. The Rass Mela which is the oldest traditional puja in the country brings back the festive mood after the Durga Puja festivities.